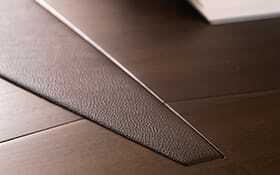 Modern office furniture with meticulous attention to detail and maximum expression of “Made in Italy” quality. The office furniture by IVM covers a wide range of styles, situations and trends: products with clean, basic lines or more hi-tech and modern lines. 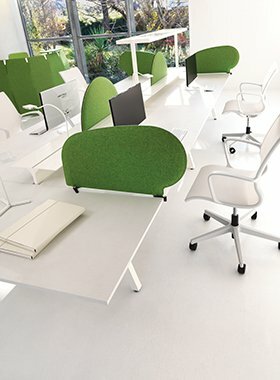 Directional office furniture offer many design solutions, because they are able to meet, to design and structure, all needs. 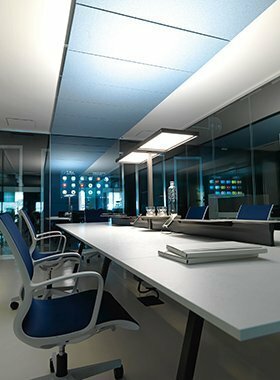 Operating systems, office for those who wish to furnish or renovate their spaces, with clean geometric lines, linear, and essential. The office of the reception environment is the company, and is one of the first areas in which people come into contact. 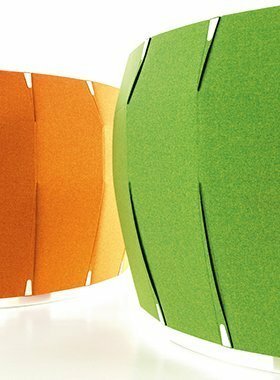 Design solutions designed and developed to be used in perfect harmony with the various types of office furniture proposals. 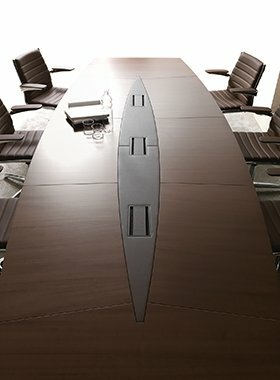 The IVM solutions for conference tables are perfectly integrated with all the other possibilities of office furniture, with different design lines designed to meet all the requirements of style. 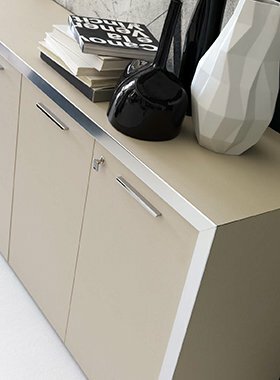 Office cabinets, containers and organizer as a standalone or integrated into the office walls to complete the working space with everything you need. Research and technology are the distinctive features of IVM exclusive finishes that affect the sensory and visual dimension. 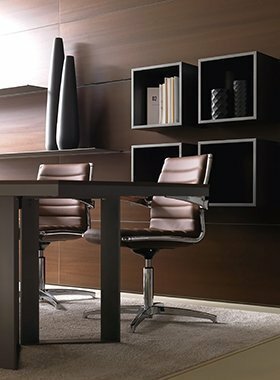 The line of chairs for office proposed by IVM provides a wide range of chairs and armchairs suitable for all needs. 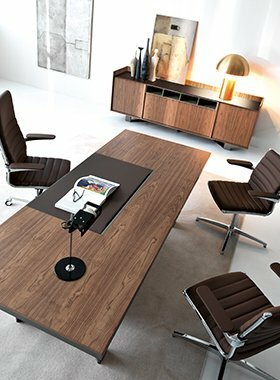 Discover the extensive catalog of furniture and furniture for the office IVM Office and enters a world of design, quality and excellence. All in the name of Made in Italy.